Mike and I often go on weekend trips. 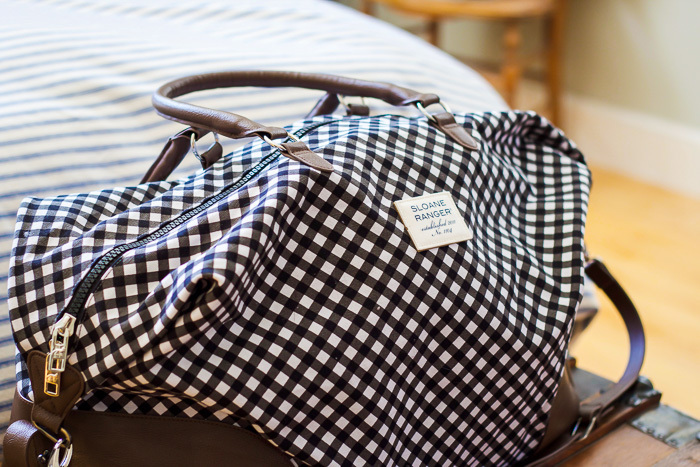 Whether we are traveling to visit family, friends, or just get away, we are rarely home on the weekends. 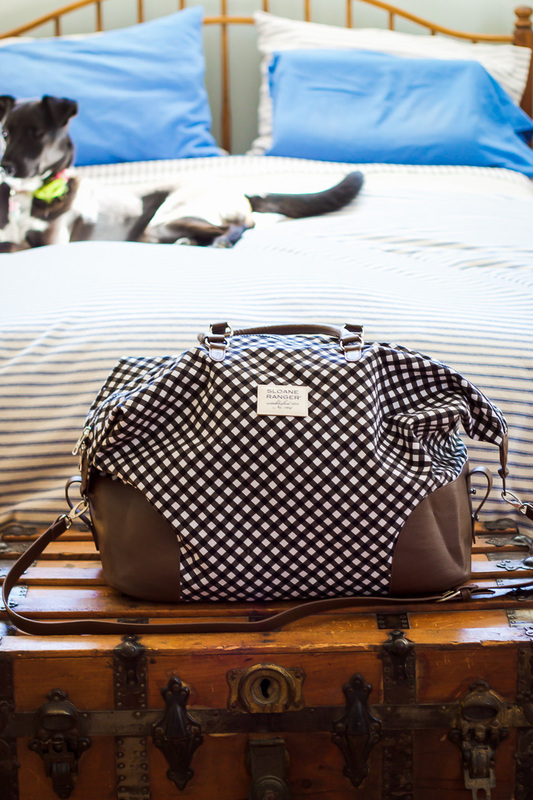 This has made us both very efficient at packing for a weekend and getting everything we need in one bag! 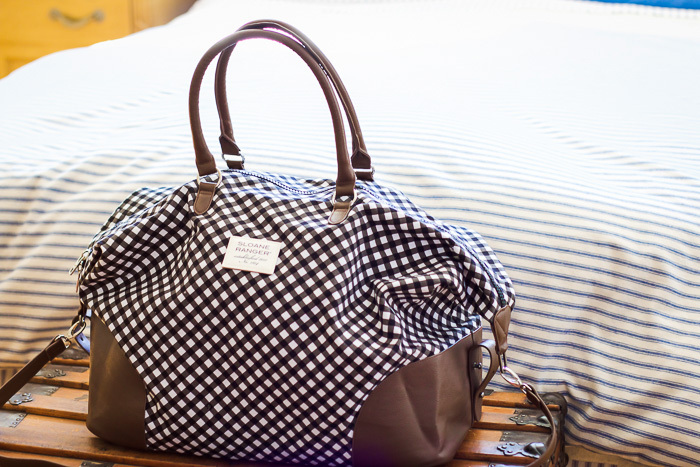 This bag from Sloane Ranger is the perfect size to hold all our stuff for a few days away. 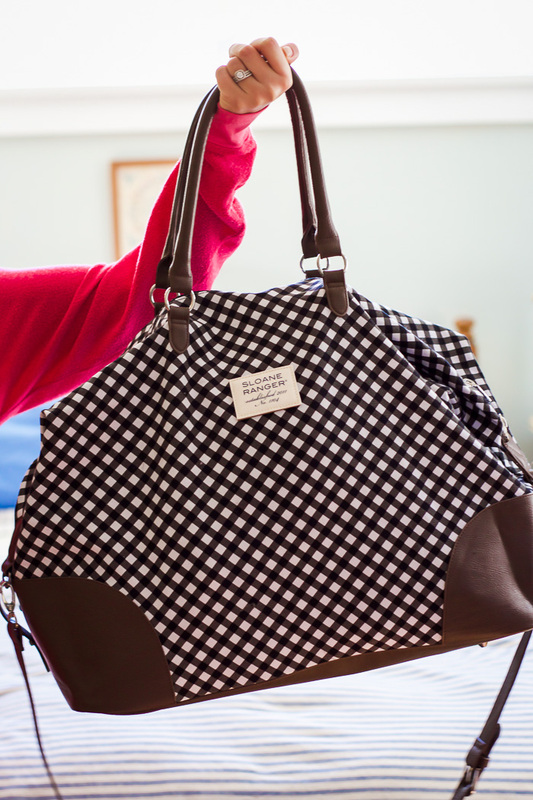 Sloane Ranger has some of the cutest and preppy totes, accessories, bags, and wallets! 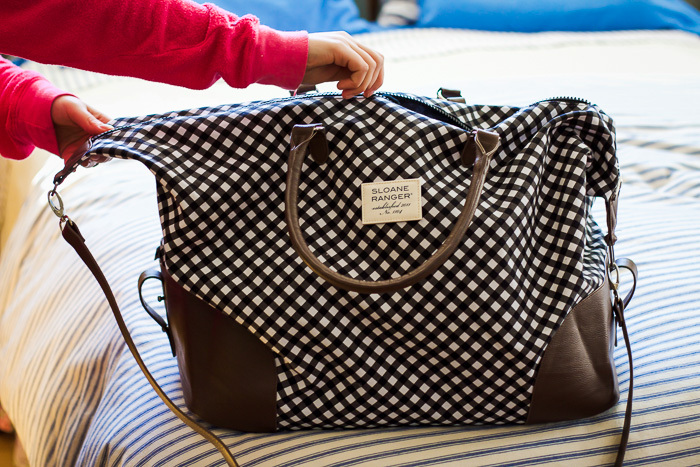 I am so excited to partner with them today to giveaway a duffle bag (like above!) to one lucky reader! To read all the rules and to enter, head over to my Instagram! 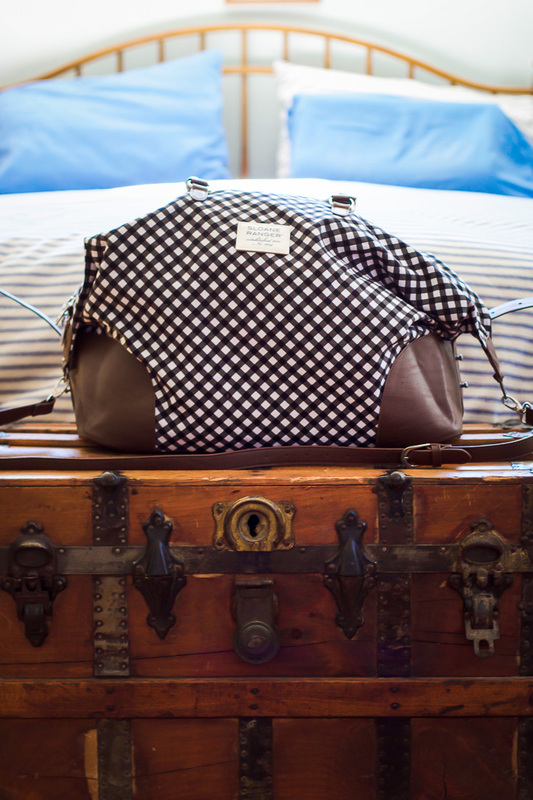 To see some of my favorite items from Sloan Ranger, see below!